Apply for a zero-waste grant. For food-rescue organisation KiwiHarvest, a zero-waste grant from Auckland Council has meant being able to say ‘yes’ more often when companies offer donations, meaning more food is getting to people who need it. The social enterprise, which collects good food before it goes to waste and gets it to those in need, used a $20,000 grant from the Waste Minimisation Innovation Fund to help get their warehouse ready for action. The fit-out included a commercial-grade dishwasher and kitchenware, a forklift and trolley, safety equipment, and a computer to help manage their inventory. 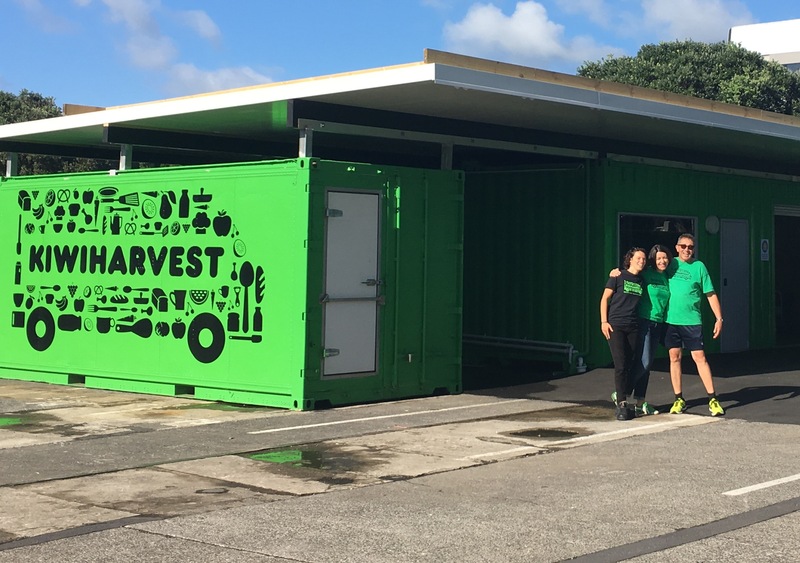 “Having our warehouse operational has meant we can say yes to food donors when they call offering their surplus products,” says Maria Madill, manager of KiwiHarvest Auckland. In February, KiwiHarvest rescued 20 tonnes of food – but with their warehouse fully operational in March, they were able to rescue 48 tonnes. “In the last five months, we’ve rescued more than 142 tonnes of food considered waste and redistributed it as nourishing food for those in need,” says Maria. “We’ve also provided a socially responsible alternative to dumping surplus food in landfill to more than 100 businesses." Have you got a great zero-waste idea? Applications are open until 30 September for grants of up to $50,000 from Auckland Council’s Waste Minimisation and Innovation Fund (WMIF). If you’re a business, iwi/Māori, or an education or community group with a project that will help reduce the amount of waste sent to landfill, you could be eligible to apply. Visit the Auckland Council website, email aucklandwastefund@aucklandcouncil.govt.nz, or call 09 301 0101 to find out more.